Royal jelly, sometimes called "bee's milk," is the queen bee's primary source of nutrition. 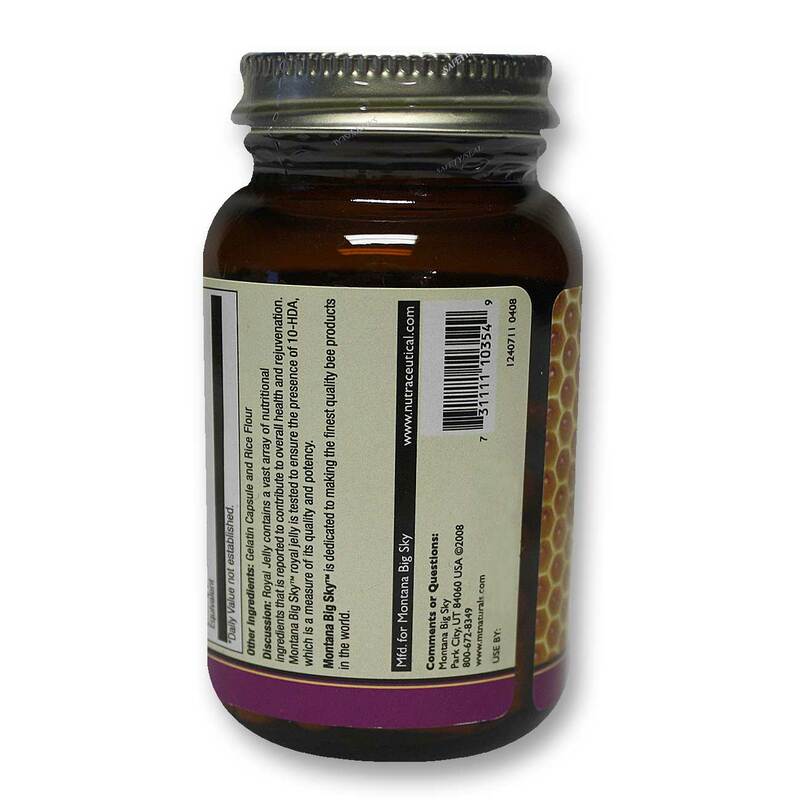 This unique substance also provides tremendous health benefits for humans. 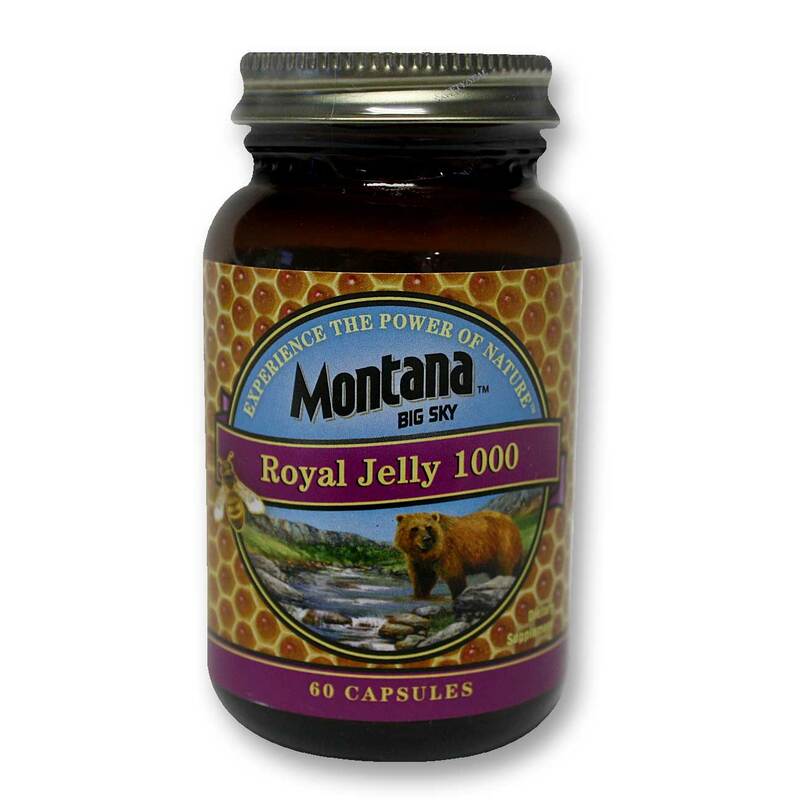 Montana's Royal Jelly 1000 mg is formulated with a potent dose of this powerful nutrient. 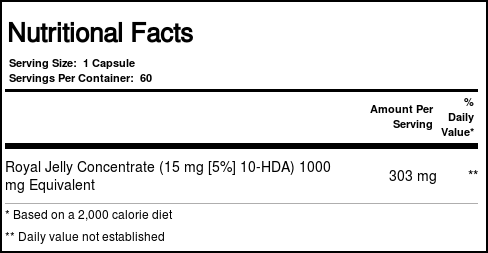 Recomendações de uso: Use only as directed. 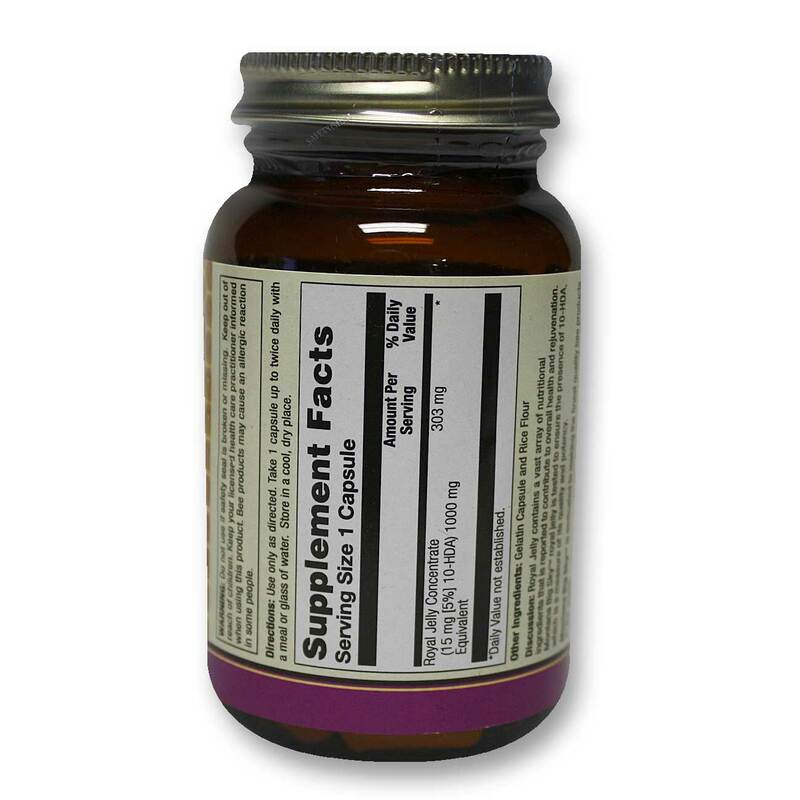 Take 1 capsule up to twice daily with a meal or glass of water.